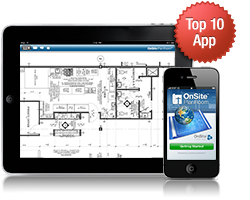 OnSite Mobile apps for iPhone and iPad have recently been updated, so keeping up with all of your projects from the jobsite has never been easier. These newer versions provide a more user-friendly interface and quicker performance speeds, while maintaining the original convenience of the OnSite Mobile App Family. ConstructionOnline is now more powerful than ever. 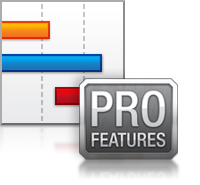 With the addition of ConstructionOnline Scheduling Beta Version on February 28, 2013, ConstructionOnline has become the new industry standard for online construction project management by offering the world's fastest web-based Gantt chart scheduling software. With its unmatched speed, flexibility, and ease of use, ConstructionOnline Scheduling has raised the bar in the online project management software industry. The OnSite Family of Mobile Apps has expanded once again! 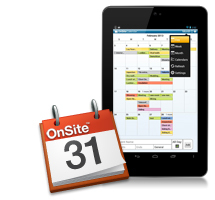 OnSite Calendars is now available for download on all Android devices. This new addition combines the convenience of ConstructionOnline Calendars with the mobility of OnSite mobile applications.